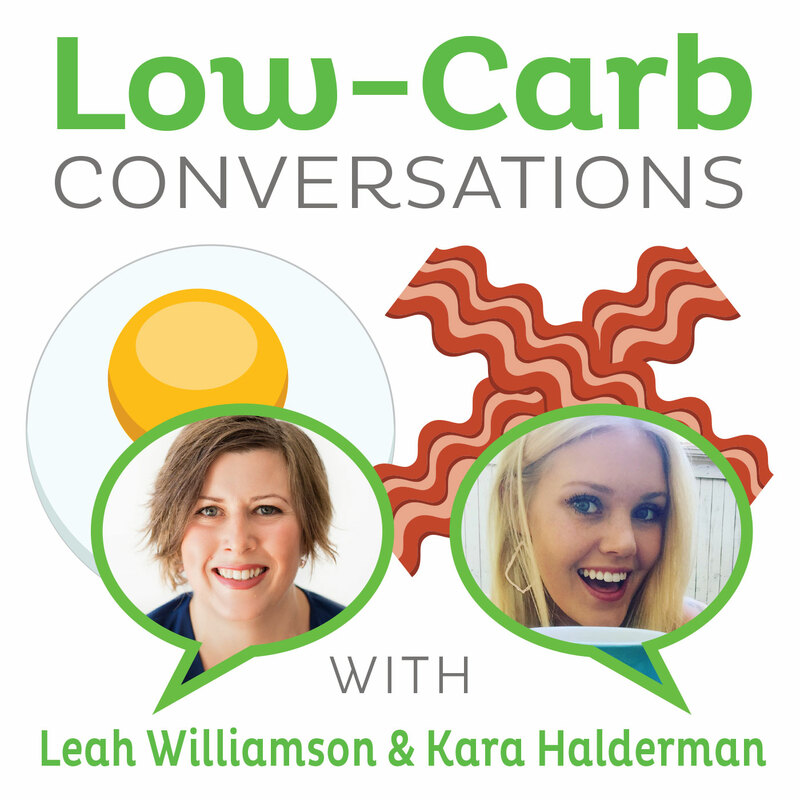 Ketogenic diet and fitness lifestyle coach and pro skater, Stephanie Person joins holistic health coach, blogger, author and mother, Leah Follett for Episode 212 of "Low Carb Conversations with Leah Williamson and Kara Halderman." Which High- Protein Diet is Best: Atkins, Dukan or Ketogenic? On this episode listen to Stephanie Person chat all about how she fell in love with the ketogenic diet and her quest to help heal her mom. Along with Leah Folletts journey to help the health of her son and encourage mothers to be the advocate for their children's health. Leah W, Kara, Stephanie and Leah F discuss a new study linking high fat diets to fatty liver and health disease; yet debate the legitimacy of the study as it involved copious amounts of palm oil. Then catch the heated debate between the logistics of "high protein diets" and how they truly affect health. And don't forget about the secret health headline regarding corn and cannibalism. Tune in to find out!